“So says Roland,” says Denk, and by extension, so says Denk. And it all makes sense—words, language, fingers, sound. The concepts begin to blend, in both Barthes’ prose and in the dynamic worldview of this Steinway Artist, one of the most prolific and exciting performers and writers in today’s classical music world. The words, the music, the emotions and the art are all at the tips of Denk’s fingers. Over the last two decades, Denk has steadily built a reputation as an unusual and compelling artist, and has been hailed as the “humorist-intellectual” of the classical music world. 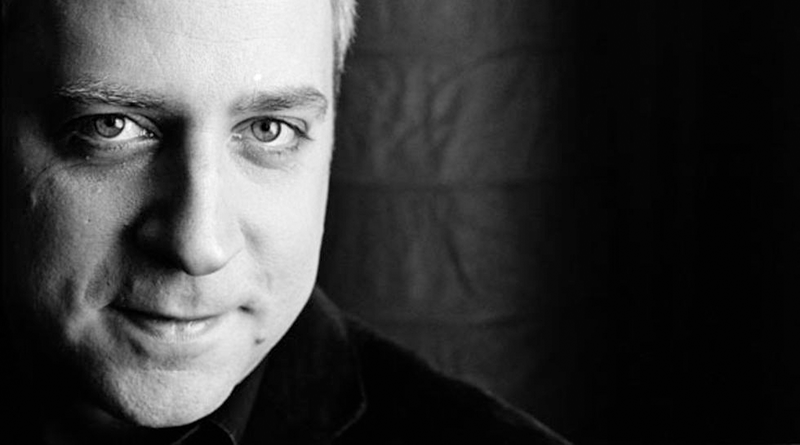 “So many recitalists these days mix old and modern music, but few have Denk’s gift for stacking both halves of the deck with works of such iconic grandeur, and then pulling off the mammoth recital as if it’s all in a day’s work,” wrote Boston Globe critic Jeremy Eichler of Denk’s recent Boston performance. Denk has appeared as soloist with many major orchestras, including the Los Angeles Philharmonic, the Philadelphia Orchestra, and the symphony orchestras of Boston, Chicago, San Francisco, and London. He regularly gives recitals in New York, Washington, Boston, Philadelphia, and around the United States. This season he makes solo appearances in venues including Carnegie Hall’s Stern Auditorium and London’s Wigmore Hall to play concertos by Mozart, Beethoven, and Ravel. But Denk is channeling more than music. When he’s not performing, practicing or recording, he’s writing. In addition to his enormously appealing and widely read blog Think Denk, which he launched in 2005 as a way to “talk about music,” Denk has written liner notes and program notes for many artists and performances. His essay on the failings of program notes appeared in The Best Music Writing 2011, and his essay “Flight of the Concord’ was published earlier this year by The New Yorker. Add to these impressive publications a Denk-penned New York Times Book Review of Krause’s “The Great Animal Orchestra” and an engaging Newsweek essay about his near-miss as a chemistry scholar, both published in 2012, and it’s clear that Denk’s profile as a writer is on the same skyward trajectory as his renown as a concert pianist. 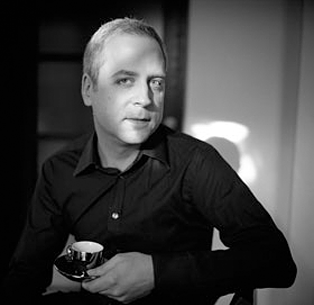 Pianist Jeremy Denk graduated from Oberlin College and Conservatory in piano and chemistry, then earned a master’s degree in music from Indiana University as a pupil of György Sebök, and a doctorate in piano performance from the Juilliard School, where he worked with Herbert Stessin. He appears often in recital in New York, Washington, Boston, and Philadelphia. The artist’s widely-read blog, “Think Denk,” is highly praised and frequently referenced by many in the music press and industry. 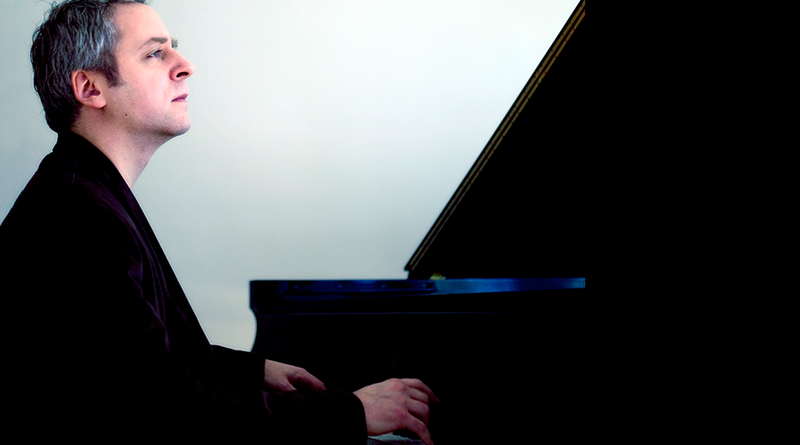 The New York Times describes Denk’s playing as “bracing, effortlessly virtuosic, and utterly joyous,” and reviewers frequently comment on the freshness and originality of his musical interpretations (as well as in his blog). He lives in New York City. www.jeremydenk.net.